Tired of refusing patient referrals due to staffing limitations? 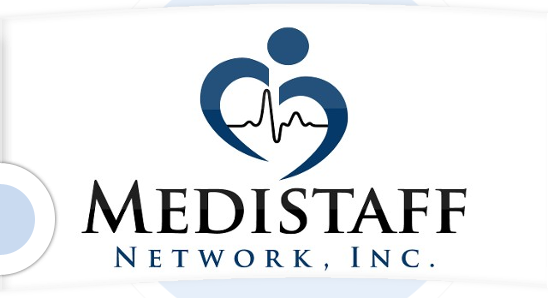 Find the right solutions to your health care staffing needs with services from Medistaff Network, Inc. with corporate offices based in Pembroke Pines, Florida. With over 25 years of experience, our team of experts help recognize your staffing issues and take action to decrease or eliminate potential impacts to your health care organization. Don't refuse another patient because of staffing needs. Our staff services Broward County, Florida. Contact us at: (954) 889-2252 today for more information about how we are dedicated to making your patients healthier and furthering the success of your organization.